The original 16th Century church was built on the site of a 12th Century Priory used as a resting place for Pilgrims on their way to Canterbury. This church was destroyed and replaced with the one pictured above - built in 1873 of red brick with a timber tower and one bell. 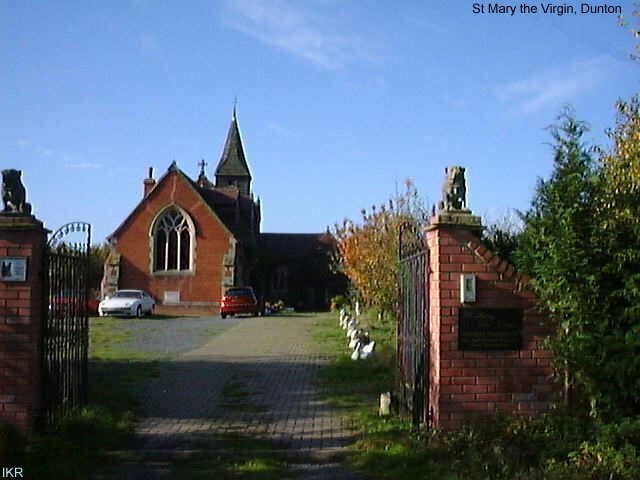 The church is now a private residence and access to the grounds and church is forbidden.